My wife discovered Ebates several years ago and it’s been a great way to supplement our income, and it takes no effort. If you’re already shopping online, this will pay you. It’s similar to earning miles or points on your credit card. The check we received that prompted this video is larger than the checks we normally receive, but illustrates the ease with which money can be made online. So, I thought it made sense to share with you! 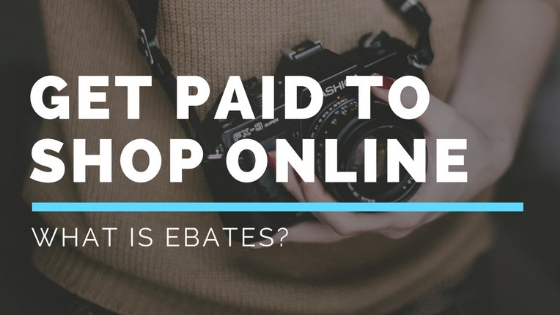 You can get paid to shop online with Ebates. It’s a browser extension and a website. It’s free to use and pays you to shop! Click below to play the video and see how easy it is. I hope you installed the Ebates internet browser plugin and hope you start earning money back on your shopping, just like my family is doing. Receiving checks in the mail is one of my favorite things in the world. My wife teases me because I love going to our mailbox, but wouldn’t you love it too, if there were often checks inside? 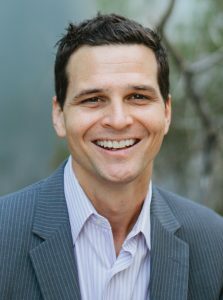 If you’ve not seen the free 7-day Digital Lifestyle video series and would like to know more about earning an income online, click here. If you’d like to test drive the business system and training that will allow you to use the internet as a tool to support your family, click below.